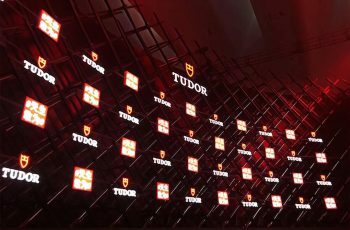 TUDOR pays tribute to its origins and watchmaking traditions with its 1926 line, a range of mechanical watches that are timeless, classic and elegant. 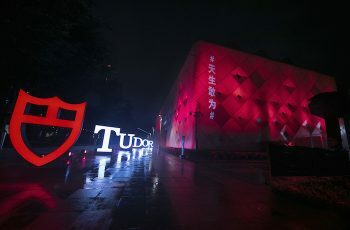 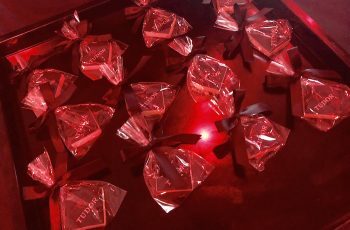 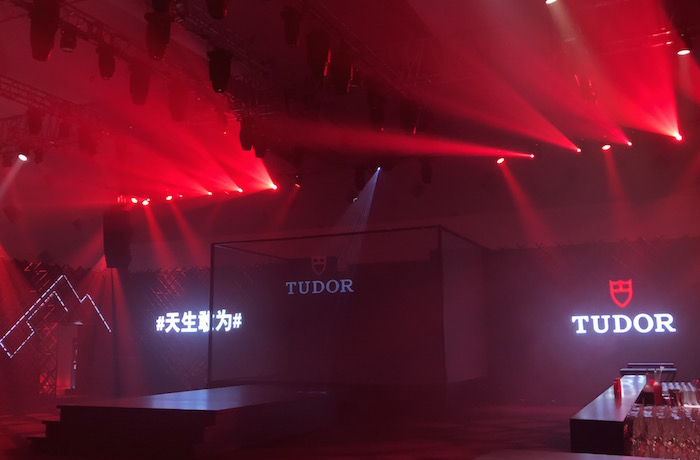 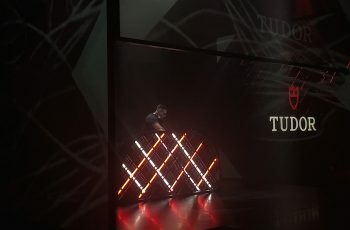 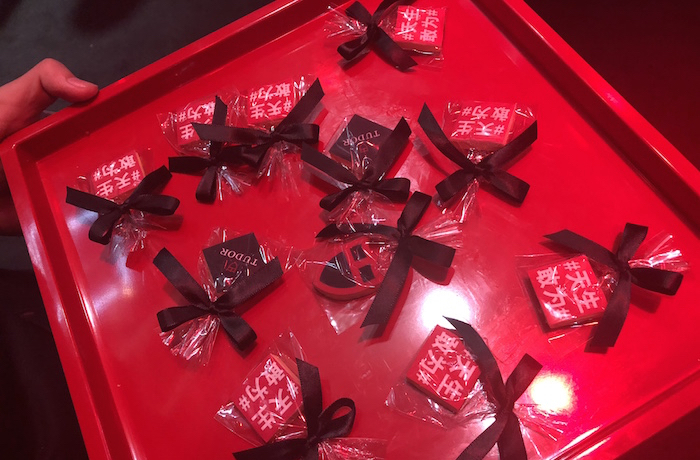 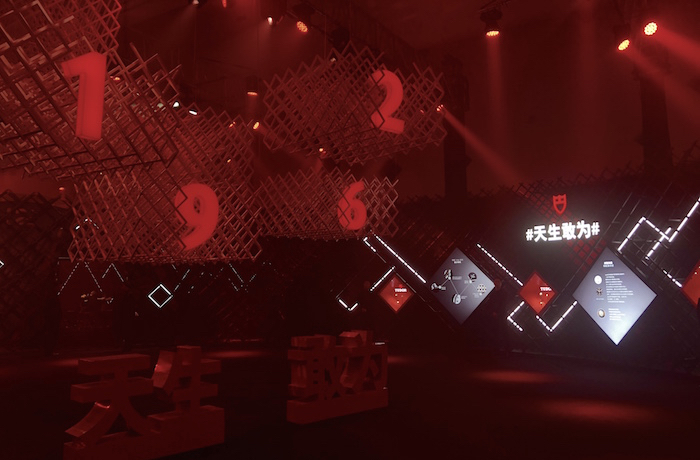 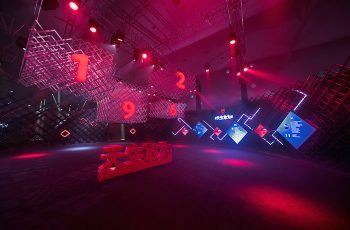 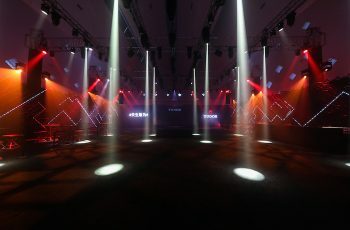 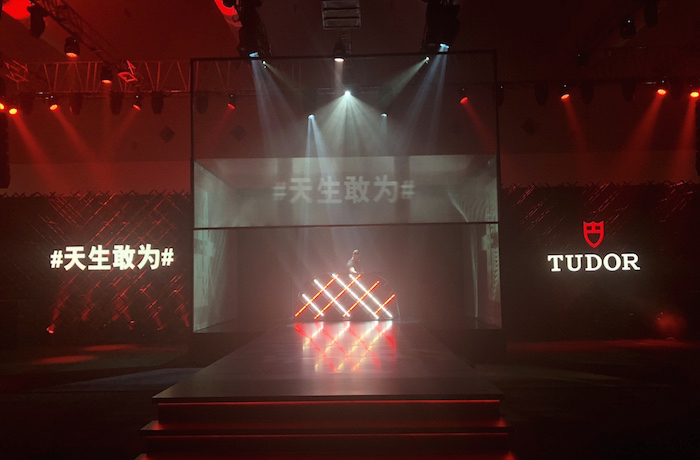 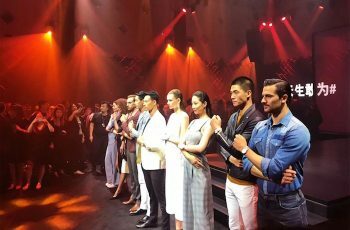 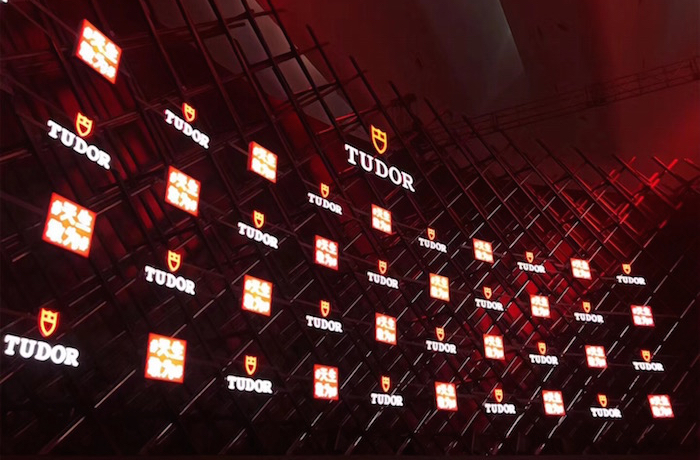 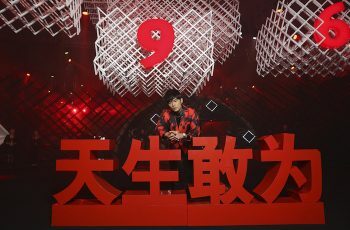 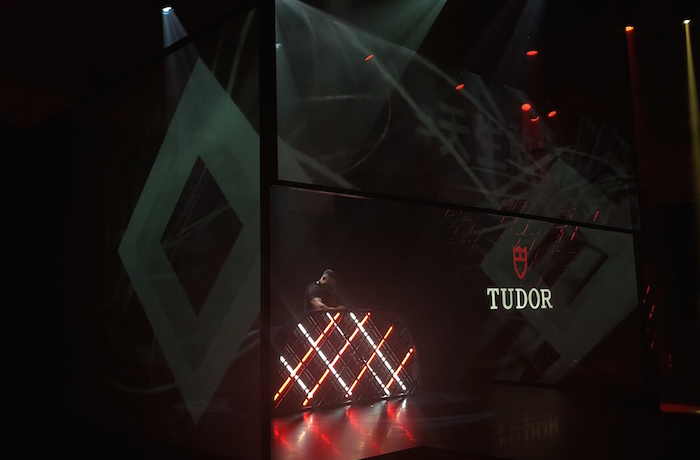 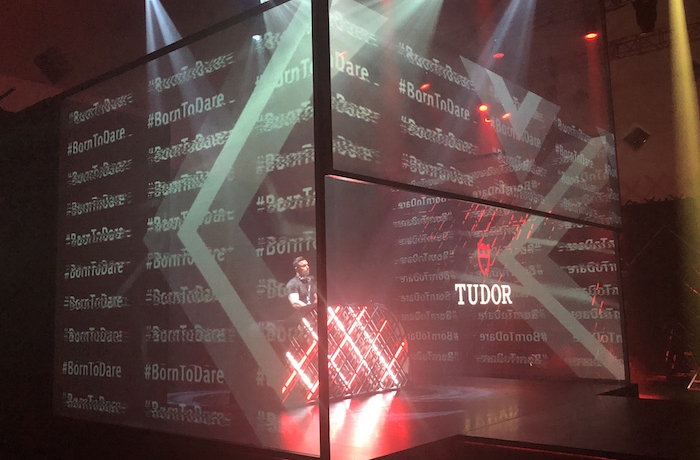 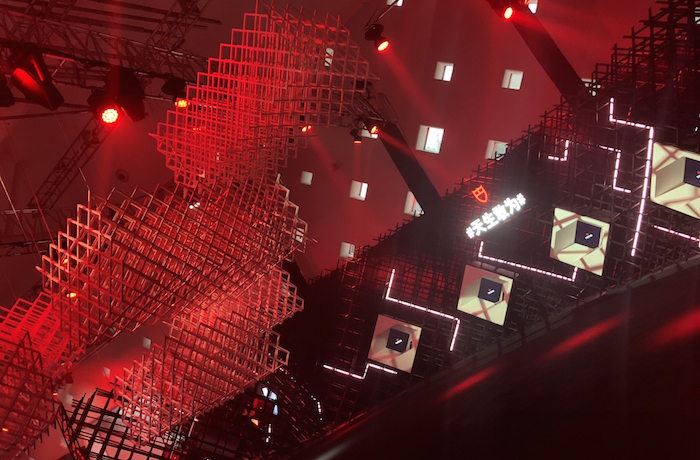 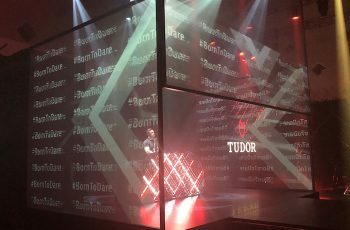 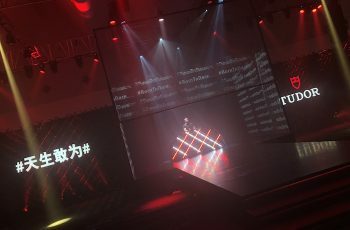 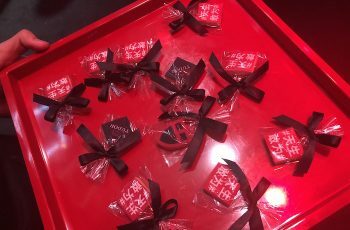 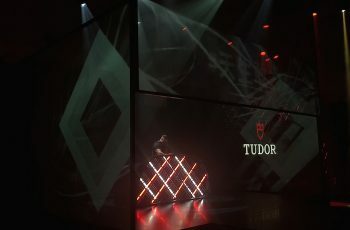 On September 20th, at “A Night with Tudor 1026” in Shanghai, the brand ambassador Jay Chou and other guests went through the history of Tudor, and proved the new-age slogan: Born to Dare. 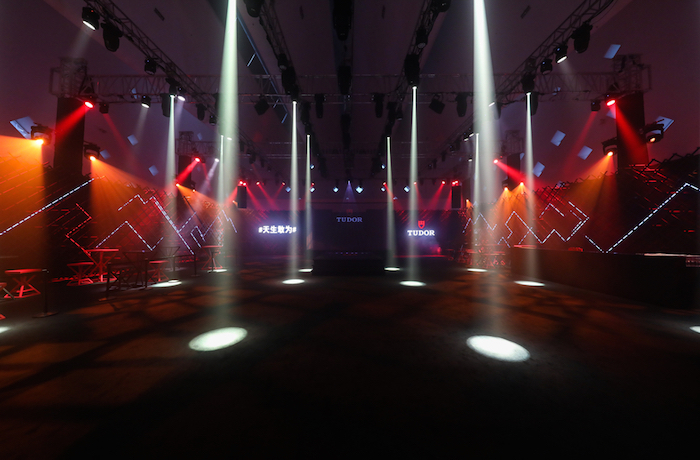 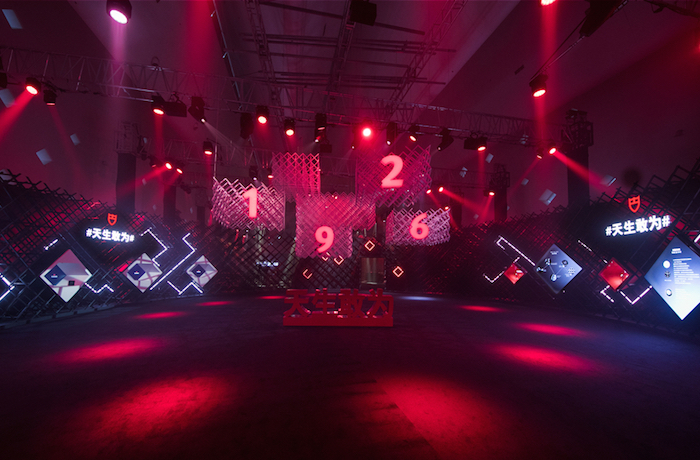 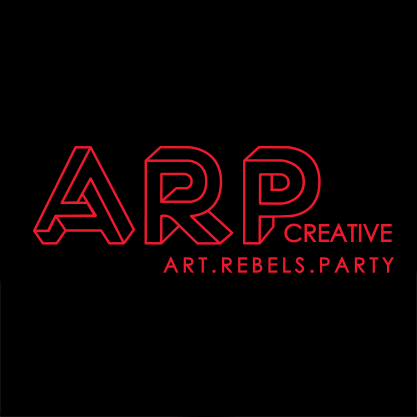 ARP Creative provided VJ and DJ for the after party.